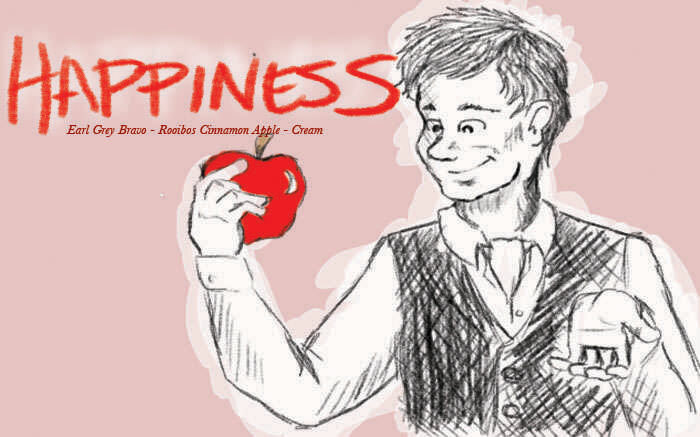 &apos;I’m fairly often just completely happy.&apos; The feeling of tossing an apple from hand to hand, or a hot cup of appley tea in the morning? Little moments like that all the time, and that&apos;s the secret to TRUE happiness. 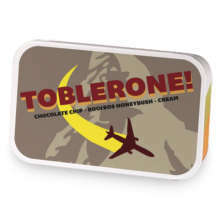 Happiness has hooked up with Toblerone! . Love Happiness? This is just one of 4 teas in this fandom. Check out the whole series.